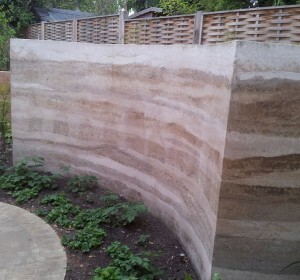 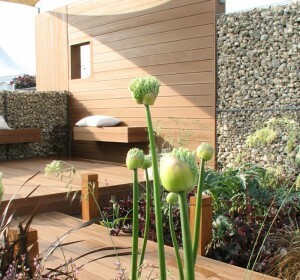 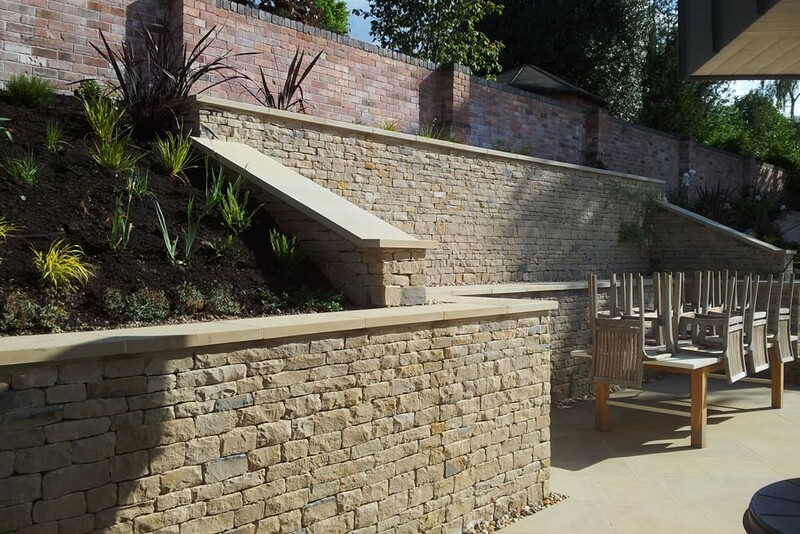 This is a modern take on the more traditional Cotswold stone walling. 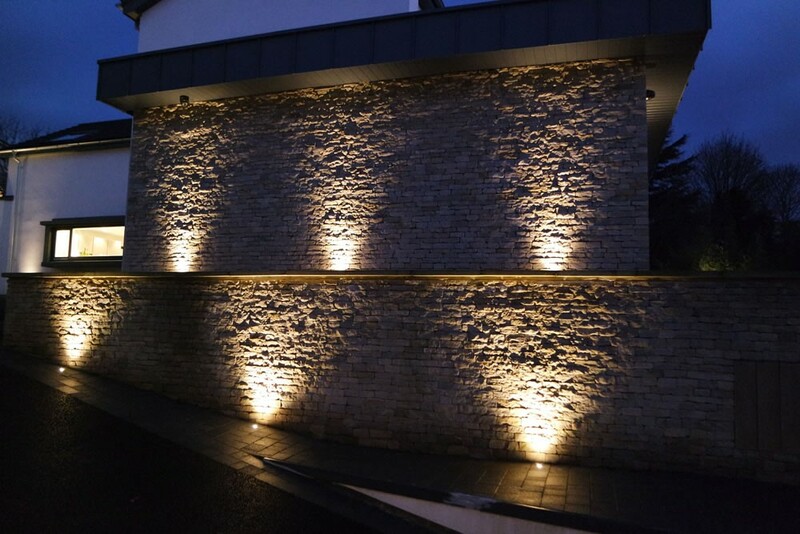 We use a hard limestone, that is frost resistant in all our walling. 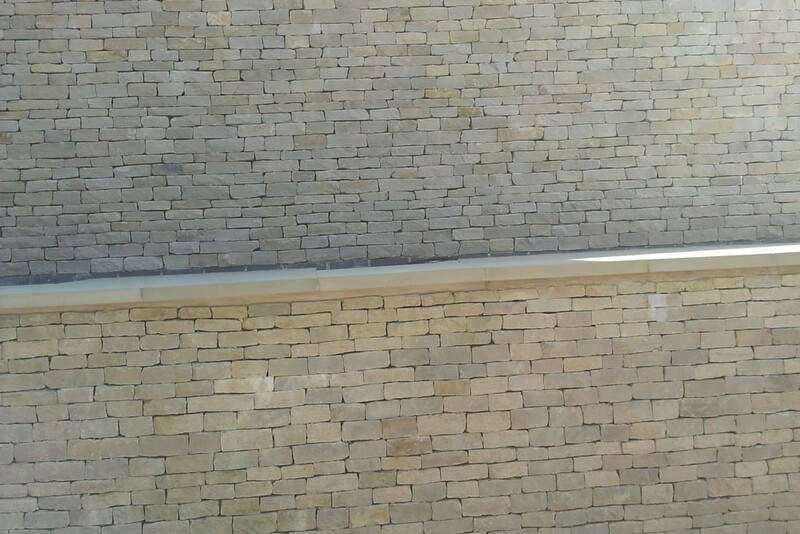 All the stone is coursed, and cut/dressed to give very tight joints and a neat but textured finish, suitable for free standing, retaining walls and on the exterior of buildings.